Amplify your home décor game with this beautifully framed wall art. 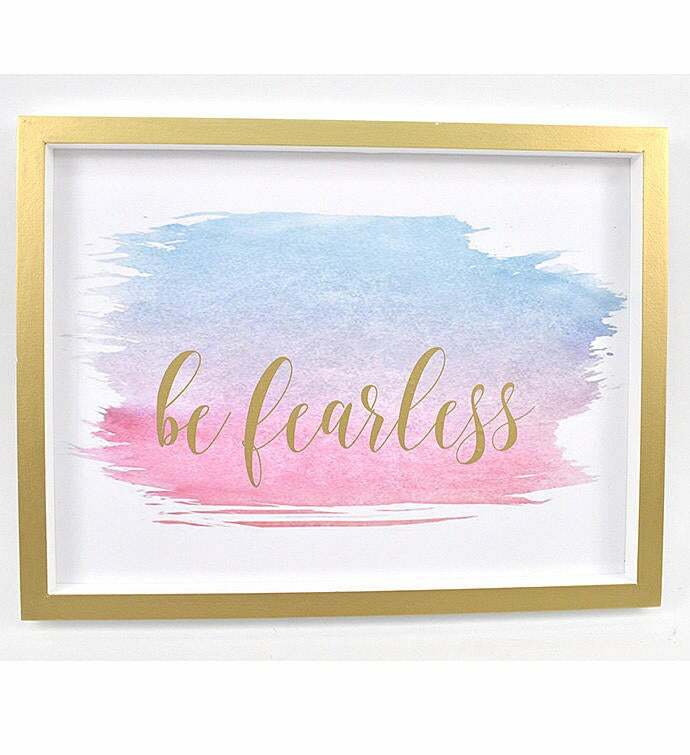 The combination of the brassy gold and pastel watercolors make for an elegant piece that can be hung in any part of your house! 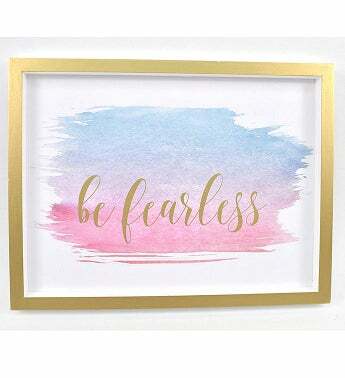 Amplify your home décor game with this beautifully framed wall art.